Hello! My name is Kayla Slater and I go to St. Charles East High School. 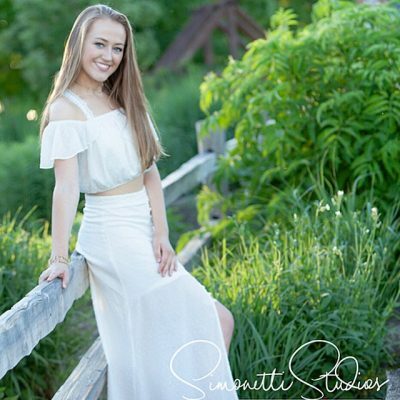 I am a senior and this is my fourth year being on the dance team! 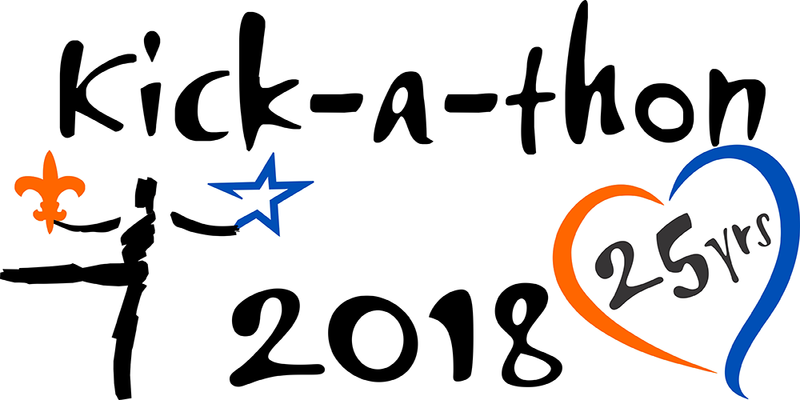 Kick-A-Thon is an amazing event where each year we pair with the St. Charles North dance team and many members of our community to raise money for cancer research and for different organizations that benefit cancer patients. The organizations the donations benefit are the Living Well Cancer Resource Center, Fox Valley Food for Health, and the American Cancer Society. We will be celebrating the 25th year of Kick-A-Thon and to this date, we have raised over a million dollars! Last year alone, we proudly raised about $66,700. As it is my last year on the dance team, I would love to raise more money than I have before because of how inspiring and truly amazing this organization is. The amount of lives Kick-A-Thon has benefited is so incredible and it feels amazing to have even a small role in it! Your donations will benefit cancer patients and survivors in numerous ways and are greatly appreciated. Kick-A-Thon will forever have a place in my heart, and I am even more excited to see the many more lives that it will touch.